How much it will cost to develop a virtual nurse app like Sensely? 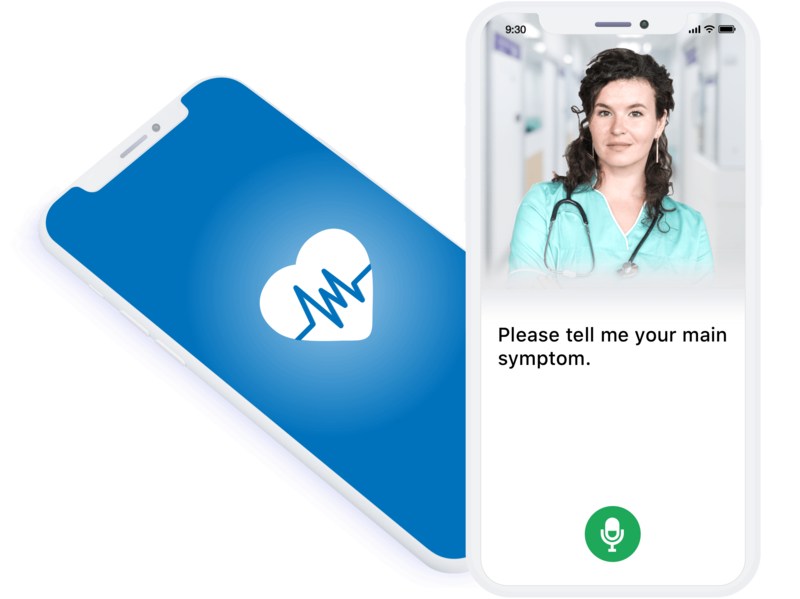 Sensly is a healthcare platform that provides an interface to the patients where they can engage in natural conversation with the nurse Molly, a virtual healthcare assistant . The platform includes advanced sensor capabilities as well as telemedicine features. 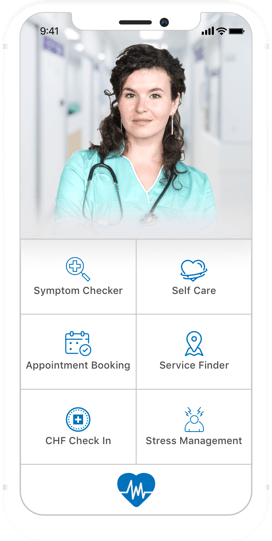 Why to create a Virtual medical assistant app? For Older patients,38% of doctor visits, including 27% of Emergency Room (E.R.) visits could have been replaced with telemedicine. 93% of physicians believe that mobile health apps can improve patient’s health. 42% of surveyed patients said they prefer scheduling an appointment online but they didn’t have an opportunity. Virtual Nurse - The future saviour in Healthcare!! 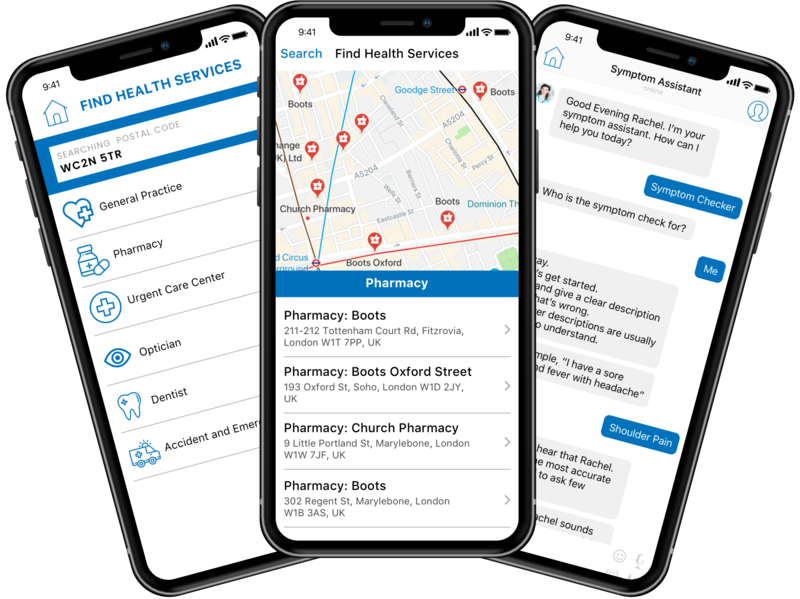 If you are the owner of an on demand healthcare platform, you already are aware about the importance of bringing innovations to your business products to stay in the competition. Virtual Medical assistant is destined to enhance patient experience that will help in providing better medical assistance for your healthcare system. The estimated cost of developing virtual medical assistant app will be in the region of $11.5K - 13.5K. Check out standard features for each layer that will be accessible to respective users. We are a top ISO 9001:2015 certified custom mobile app development company delivering quality services beyond client expectations. Let’s Nurture provides guarantee in unique consultation. Are you looking for an exclusive virtual nurse/medical assistant app development team and wish to add value to your healthcare system? How long does it take to make virtual nurse app like Sensely? The duration of development depends on exact features and functionalities of application that will be mentioned by you. Usually, it takes 12-18 weeks. Do you launch the app on Google Play and App Store? Yes, this is provided as part of our service agreement. Do you provide App Store Optimization and Marketing Services? Yes, This is an optional add-on that we provide if required. Do you have your own team of developers? Yes, we have experienced 80+ in-house resources working in Android App Development, Web app Development, iPhone App Development, Blockchain Development, Chatbot Development, Voice Assistant Development and much more. Can I hire a dedicated developer for my project? Yes, we do provide the facility of flexible hiring models consisting of skilled and certified resources which are well versed in project development for various industries. DISCLAIMER: This page is created solely for non-commercial and informational purposes. Let's Nurture does not claim or intend to claim any direct or indirect ownership of any third party materials or endure any benefit in relation to such third party materials which are forming a part of the content on this page. Have an !dea to develop virtual nurse app like Sensely?